The sounds of my childhood are comprised of Death Cab For Cutie, thanks to my Dad’s love of 2000’s indie music. Ben Gibbard’s highly enunciated and plaintive voice has a special place in my heart, and it’s only natural I joined my dad to see them. As we made our way into the venue there was a noticeably older crowd, unsurprisingly. A sea of bearded middle-aged whites dudes in checkered shirts and cool sneakers filled the theatre lobby. Most people were more enthusiastic about their older tunes, such as Soul Meets Body and Title and Registration. Before playing relatively new Black Sun, Gibbard introduced it by saying something along the lines of “this is one of the most catchy songs I’ve ever written, during the worst part of my life.” Even the songs I hadn’t heard I still enjoyed- especially Gold Rush, proof that the band’s value does not lie solely in their original albums. When What Sarah Said played, a song about realizing that love is watching someone die, I could feel myself on the verge of tears, no doubt like many other people in the crowd. The encore was a generous four songs, including their most well known I will Follow You Into The Dark, with just Gibbard and his acoustic guitar. I was torn between singing along and watching in silent reverence. 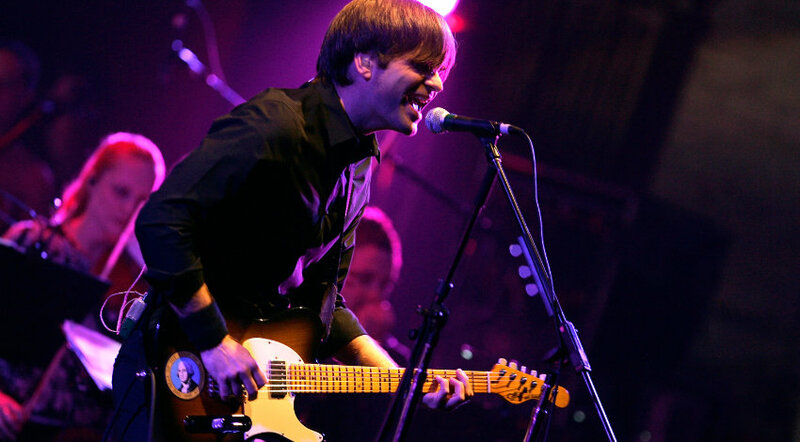 We left The Civic thoroughly impressed because, after 22 years, Death Cab has still got it.